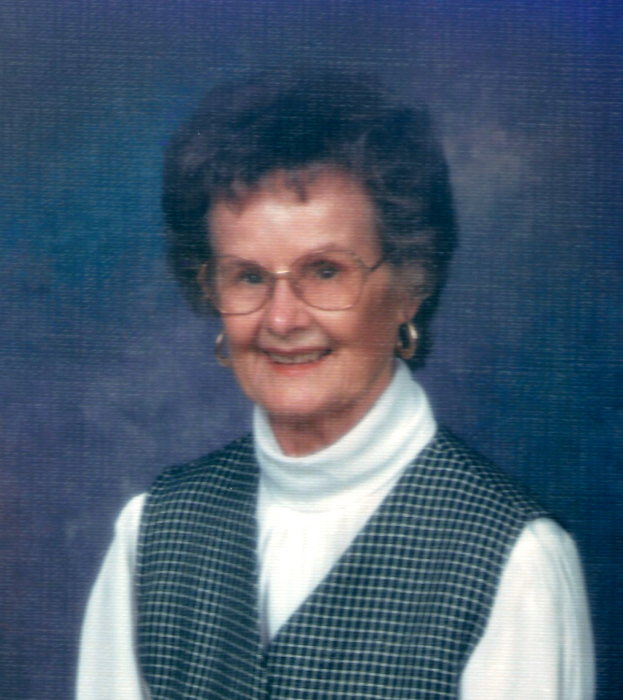 Estelle McKeithan Ackerman 95, of Bolton died Tuesday, January 29, 2019. She was born February 23, 1923 in Brunswick County, the daughter of the late Martin and Lizzie Roberts McKeithan. She is survived by her son, Emmett Smoak Ackerman, Jr. and wife, Terri of Bunn, NC; grandchildren, Ashley Brooke Veintimilla and husband, Greg, Caitlin Laurel Ackerman; great grandchildren, Devin Veintimilla and Bailey Veintimilla; brother, Odell McKeithan and wife, Mickey of Bolton. She was preceded in death by her parents and husband, Emmett Smoak Ackerman. Her funeral service will be at 12:00 pm Saturday, February 2, 2019 at Bolton Baptist Church by Rev Sterling Sarvis, Rev. Ricky Moore and Rev. Houston Miller. Burial will be in the Greenlawn Memorial Park 1311 Shipyard Blvd, Wilmington, NC 28412. Her family will receive friends one hour prior to the service.